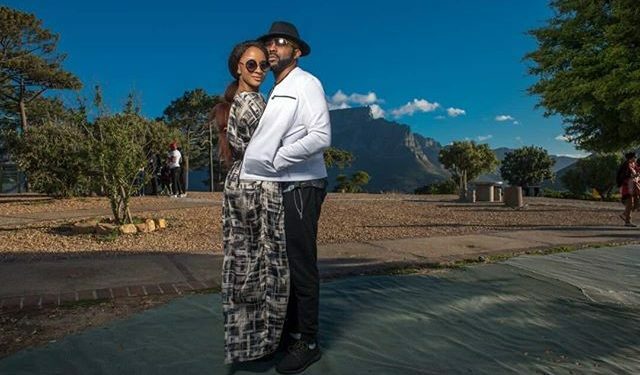 It’s no longer news that Banky W and Adesua Etomi’s white wedding will take place in the beautiful city of Capetown, Western Cape, South Africa. 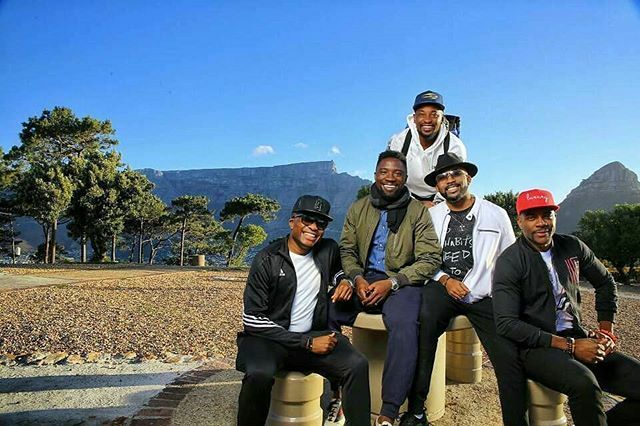 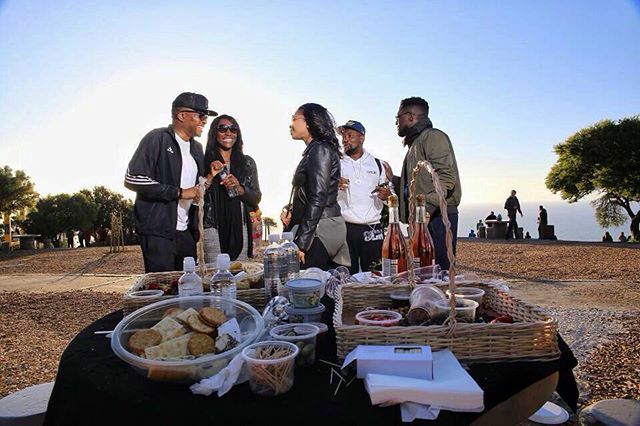 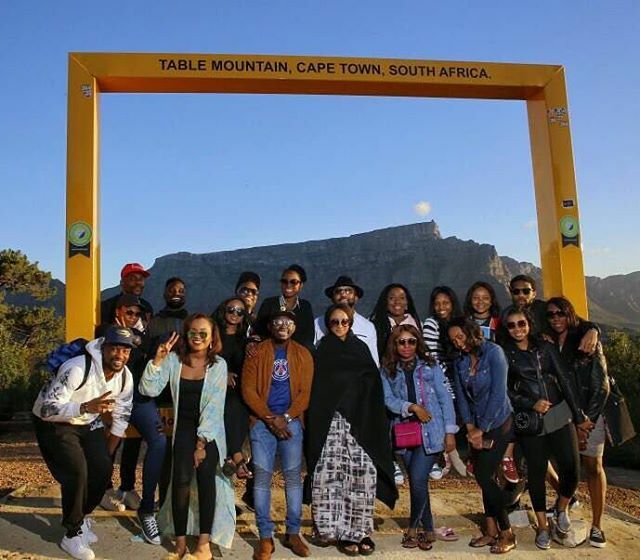 WHAT YOU MISSED – BANKY W AND ADESUA ETOMI SHARE A KISS ON SIGNAL HILL, CAPETOWN. 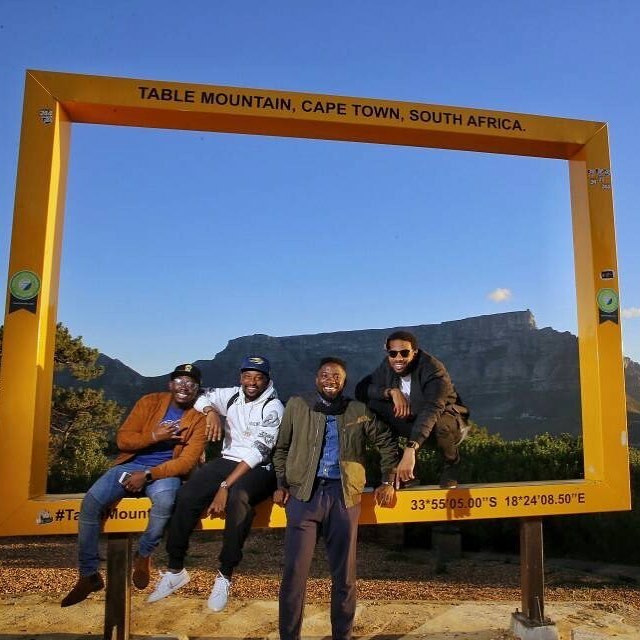 These pictures were captured by ace photographer, Kelechi Amadi Obi. 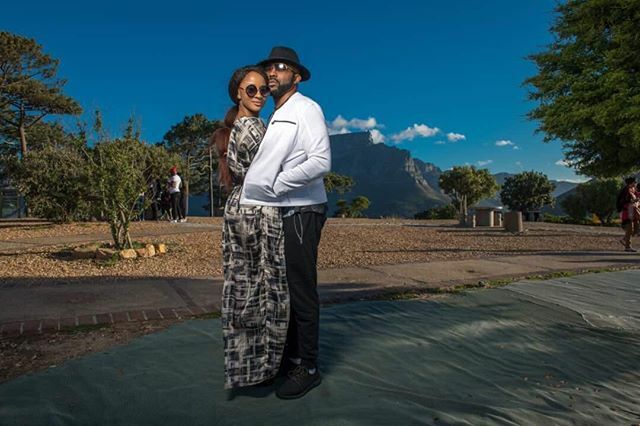 We are happy for the new couple.